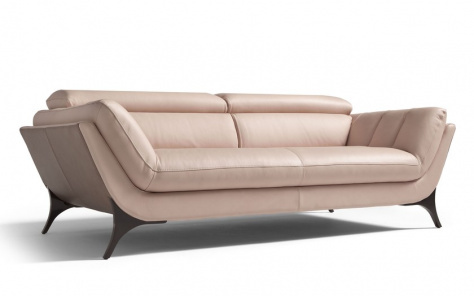 Looking to buy designer sofas online? Come to our team of experts who will advise you about sofa designs and help choose the most suitable ones for you and your loved ones. While you may choose from our broad range of “Designer sofas on sale” sold our site, you may also consider visiting our showrooms to browse our vast collection. Denelli is the place where creativity blends with utility. With sofas built to suit your needs and style, we assure you the best quality at affordable rates. Our extensive variety is space efficient and can be customised depending on the look and feel of the place you wish to decorate, be it your home or office. Most people prefer paying for the modern sofas from the UK owing to the grace and style that they lend. However, some continue to revel in the beauty of modern Italian designer sofas London simply for their architectural beauty and glaze. Come to Denelli for all your furniture needs. For our customers predisposed to saving money on furniture while also wishing to decorate their living spaces, we have included multiple options. Our collection thus extends to sofa chairs and lounge sofa chairs fabricated to spruce up your surroundings at affordable costs. Created exclusively for those who know how to appreciate beauty and excellence, our immaculately designed modern sofa designs have never failed to appease any of our customers. 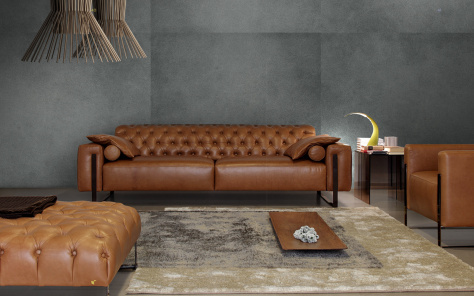 For more details, you may log on to our website and view our unique and eclectic selection of designer sofas in the UK. Whatever your style, be it contemporary or traditional, our wide range of furnishings will qualify for your every need and requirement. Alternatively, you may visit our showrooms to choose from the multitude of options made of leather, chrome, wood or glass. Denelli's extensive range of 3 seater, 2 seater and 1 seater sofas offers exceptional design with modern luxury at it's heart. Our luxurious and supremely comfortable sofas combine quality craftsmanship with trendy touches such as adjustable ratchet headrets which can be adjusted for that perfect seating position. Our unparalled designs provide the perfect centrepeice and focal point to any living room. Our 3,2,1 seater sofa collection consists of a large spectrum of styles and colours to suit every decor, taste and living space. 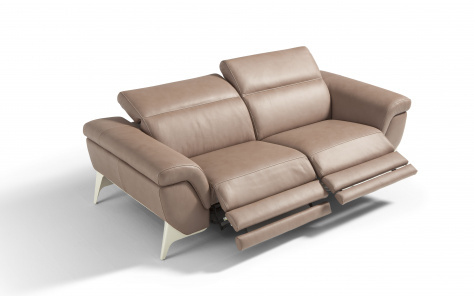 We have a large range of upholstery options including leather sofas and fabric sofas. All of our range is well made, easy to maintain and built to last. With sustainable hardwood frames, soft leathers and luxurious high quality fabrics we've got something for everyone.